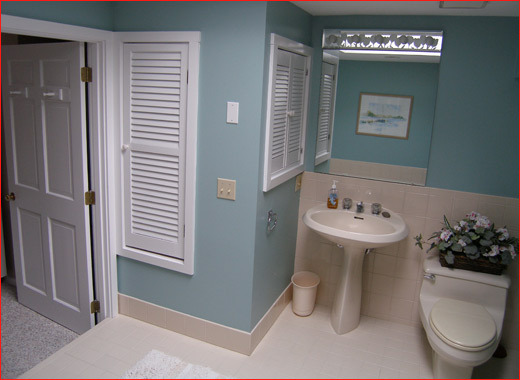 Lakeville - Master Bath Project: Renovated an existing master bath by incorporating (2) closets which surrounded the space. 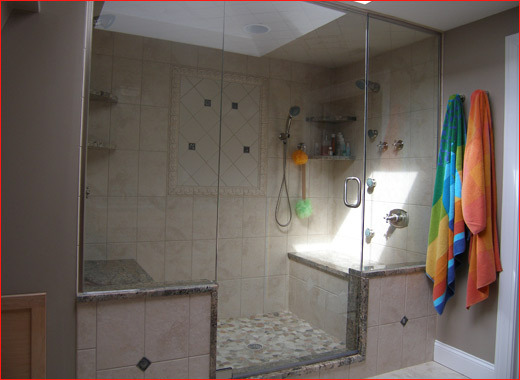 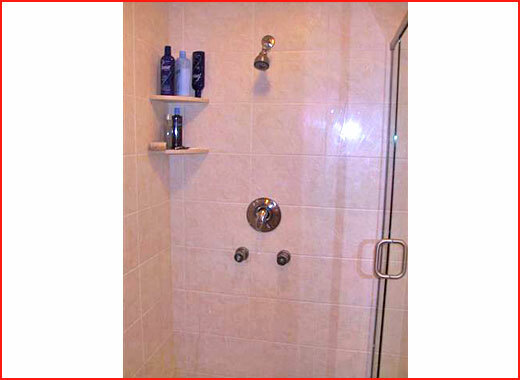 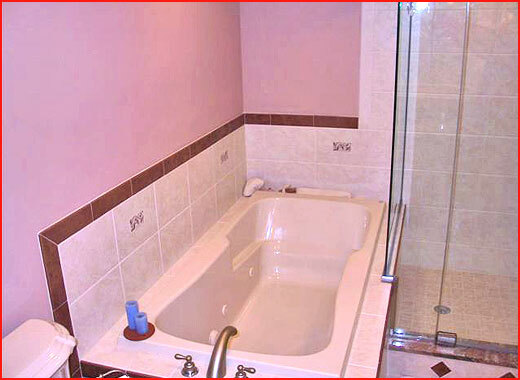 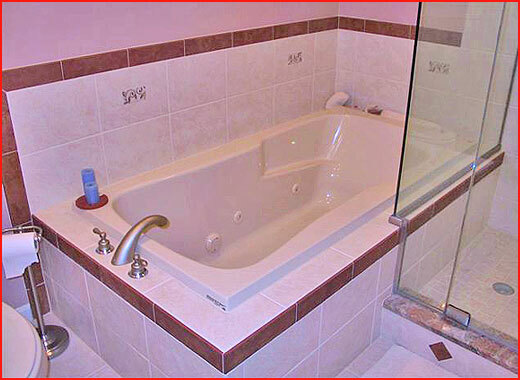 Added a 4'x4' custom tile shower with body sprays, a 6' fiberglass Jacuzzi tub w/ tile surround. 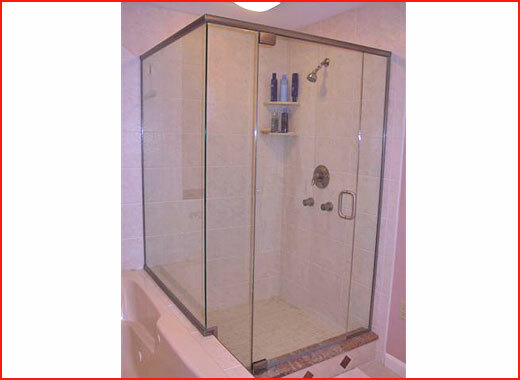 Frameless 3/8" glass shower surround. 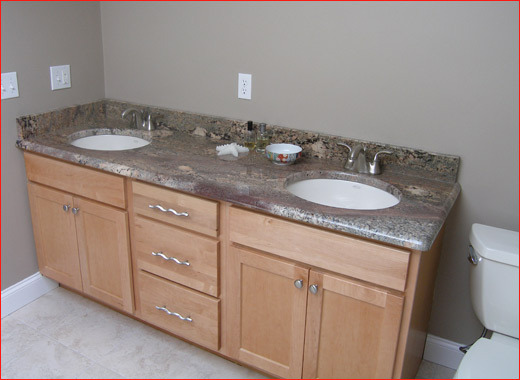 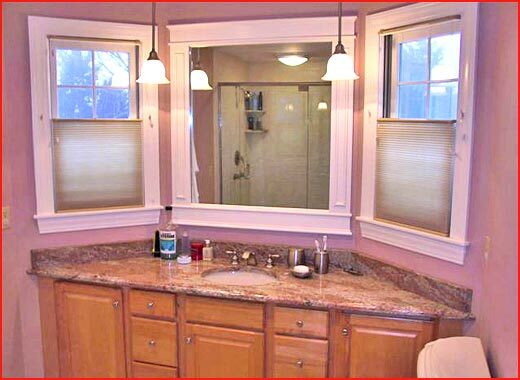 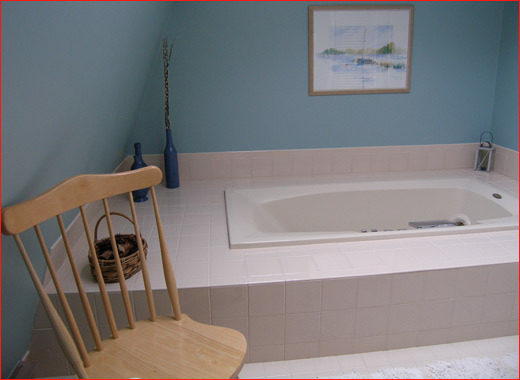 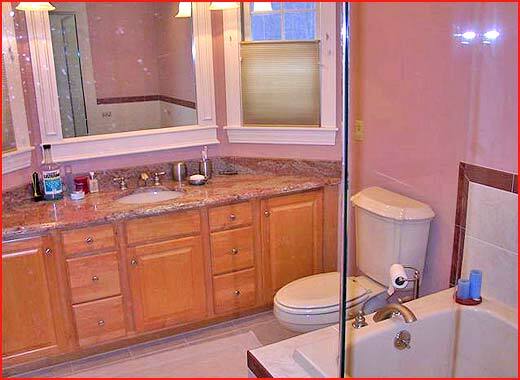 1 ¼" granite vanity top on a maple vanity, tile floor, recessed lighting and Kohler fixtures completed the bath.